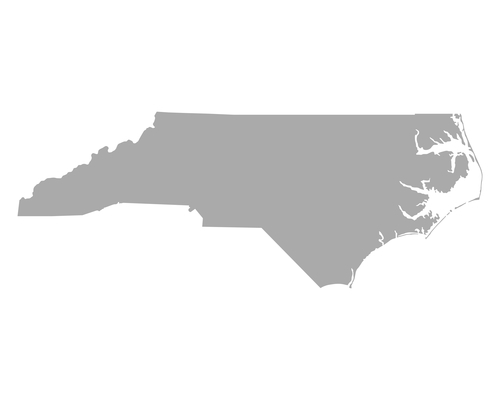 Are you in search of a reliable moving company in Gastonia? You’re in luck! ACE Movers are your top choice of the Gastonia movers. We’ve been in the professional moving business for over and decade and we can guarantee our trustworthy business. Whether you are moving near or far, moving your home or business, at ACE Movers, we are proud to be the top choice Gastonia movers. We promise to give you honest service, for an honest rate. Just fill out our free online quote to get started today. At ACE Movers, we’ve proudly served in the industry for over 10 years, and we hope to continue to be the number one of all Gastonia movers, to help you with all of your relocation needs.